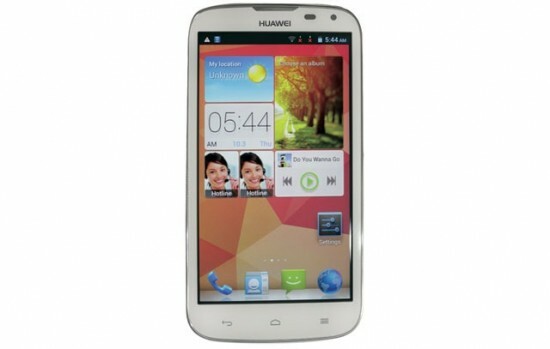 Huawei has unveiled its mid-range Smartphone that supports dual-SIM simultaneously, named Ascend G610. Ascend G610 features a display of 5-inch QHD (540×960 pixels). 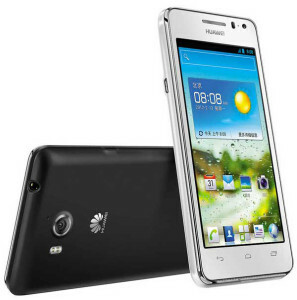 Notably, it also supports 3G and is a dual-SIM handset with GSM+GSM. Along with expandable storage of up to 32GB via Micro-SD card, Ascend G610 Smartphone is powered by 1.2GHz quad-core processor, 1GB of RAM and 4GBof ROM. The mid Micro-SD range G610 supports a 5-megapixel camera alongside an LED flash and includes a 0.3-megapixel front-facing camera. Moreover, it runs Android 4.2 with company’s Emotion UI on top. G610 also includes sensors like light sensor, digital proximity and G-sensor, importantly. It packs a 2150mAh battery and has dimensions of 142×73.6×9.9mm. In two colors – Black and White, Ascend g610 comes.